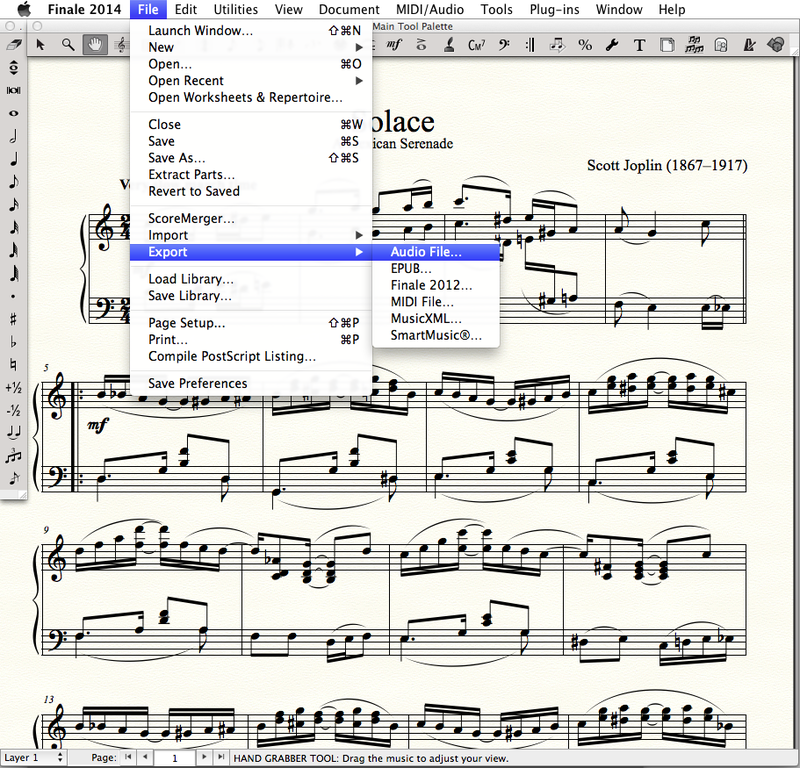 For the first time ever, users of Finale 2014 can share files – back and forth – with users of the previous version of Finale. This is one of the many benefits of Finale 2014’s all new file format. This file format also ensures that future Finale versions will all be able to share files with this same format. Always looking to the future, Finale now includes EPUB support. A new standard in digital publishing, EPUB offers instant publishing for e-book platforms like iBook for the iPad. Music created in Finale can also be shared with the entire family of Finale music notation products, including Finale PrintMusic, Finale SongBook, and our free offerings, Finale NotePad and the Finale SongBook iPad app. 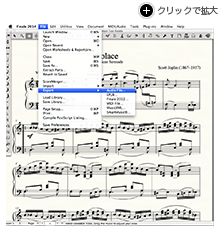 Users of Finale NotePad can even create music and make minor edits to your Finale creations, so you can easily collaborate with nearly anyone who owns a computer. 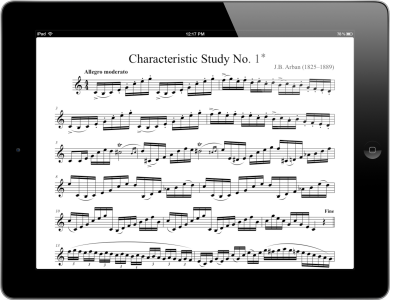 And only Finale can create accompaniments for SmartMusic, the acclaimed music education software.